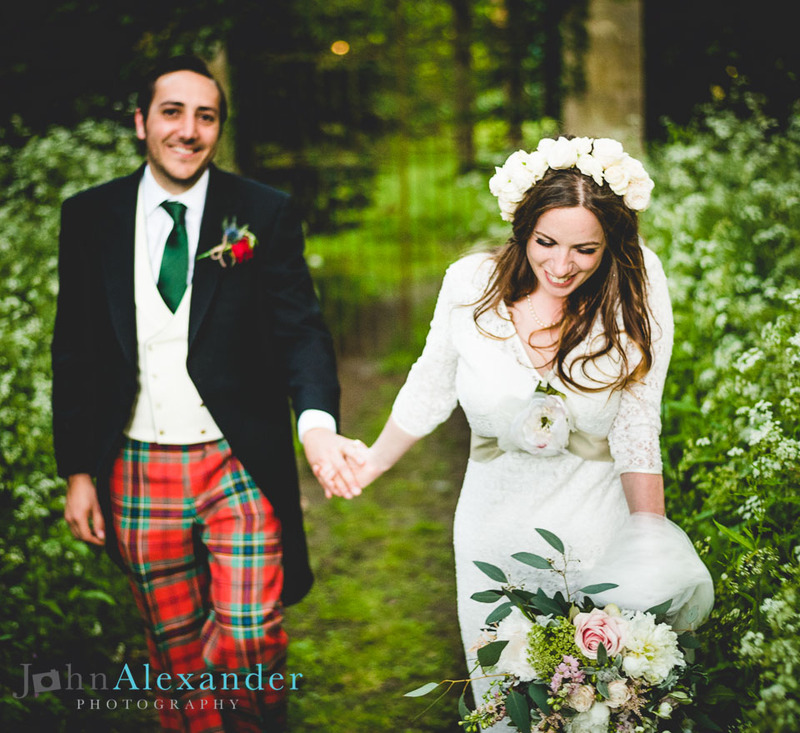 Jo & Charles get married! 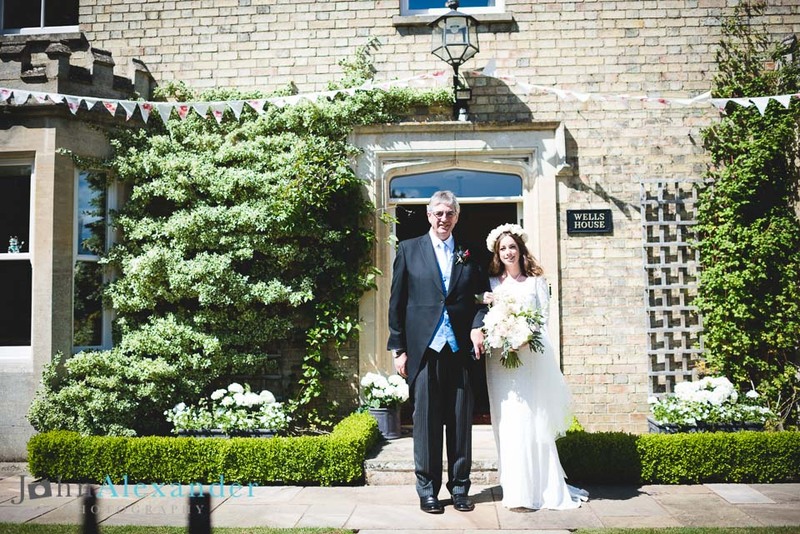 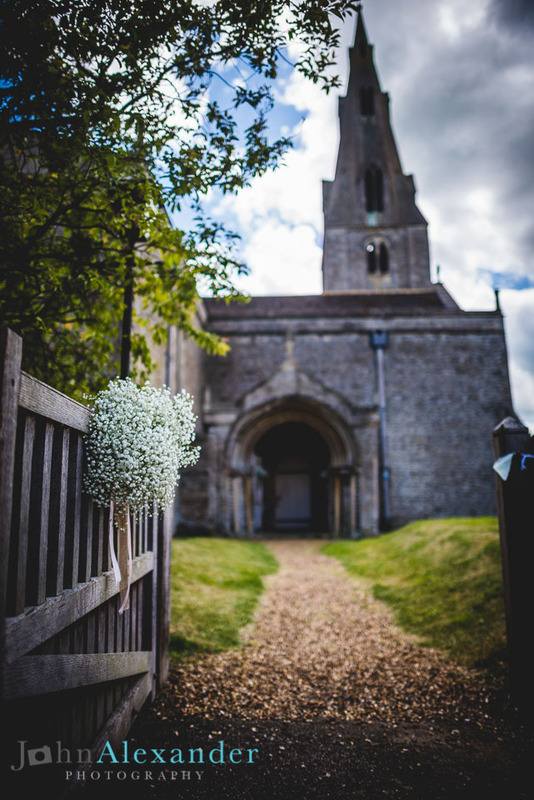 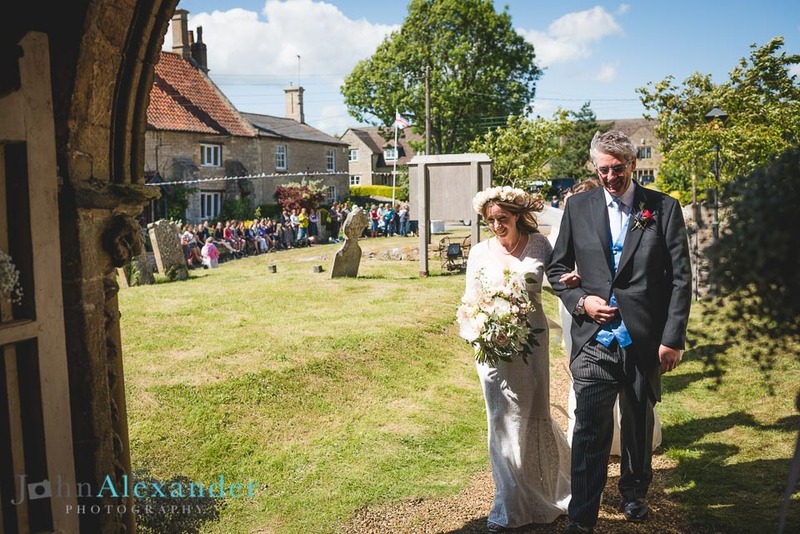 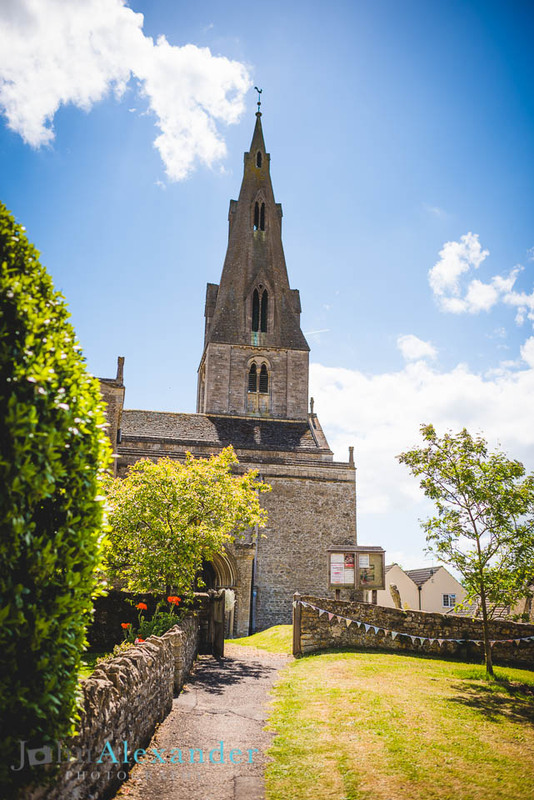 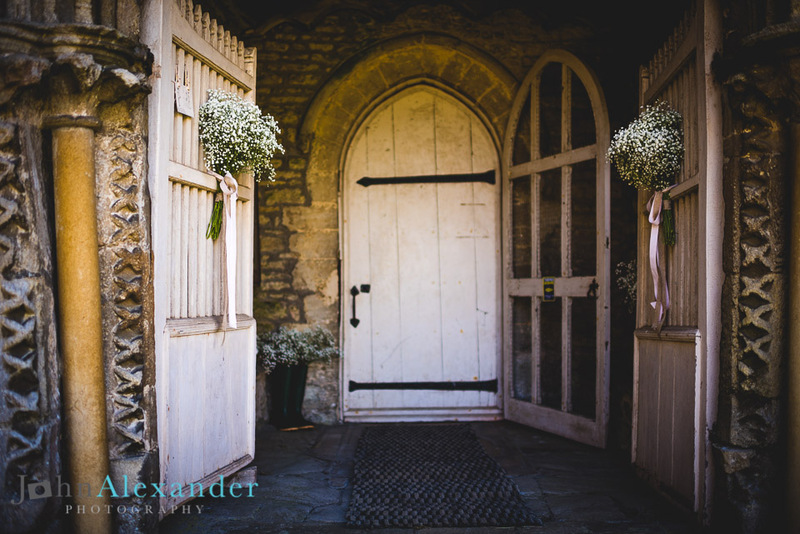 Jo & Charles got married in the beautiful village church in Polebrook near Peterborough with all their neighbours gathered on the village green to watch, drinking Pimms and wishing them well! 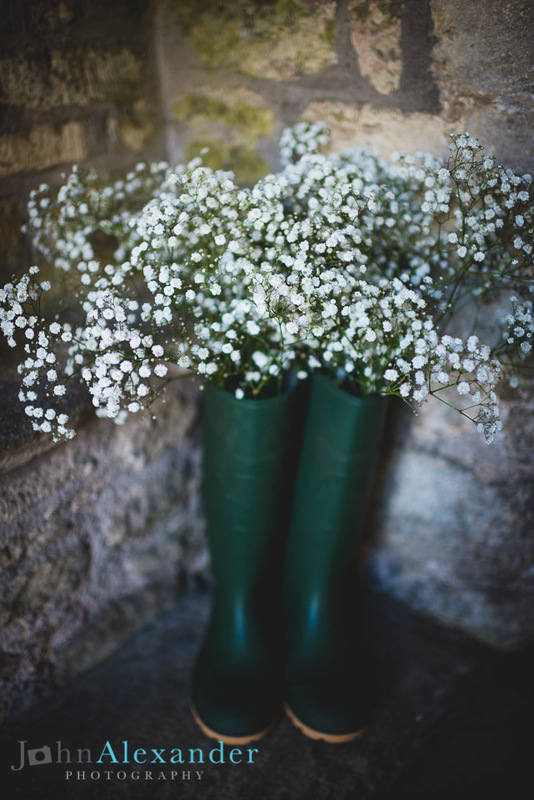 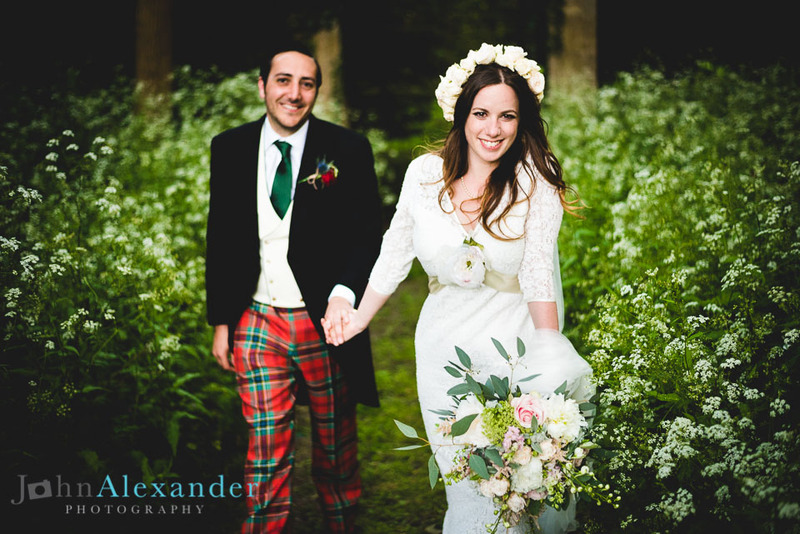 I love small village traditions and it was so lovely to be part of their celebrations! 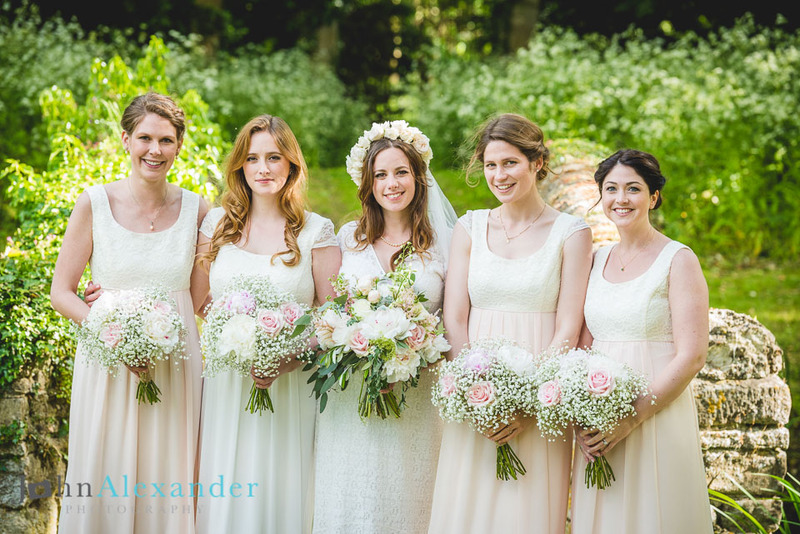 I never got to meet them before the big day as I was stepping in to help a fellow florist who couldn't unfortunately be there on the day but everything went to plan and they had a fantastic time! 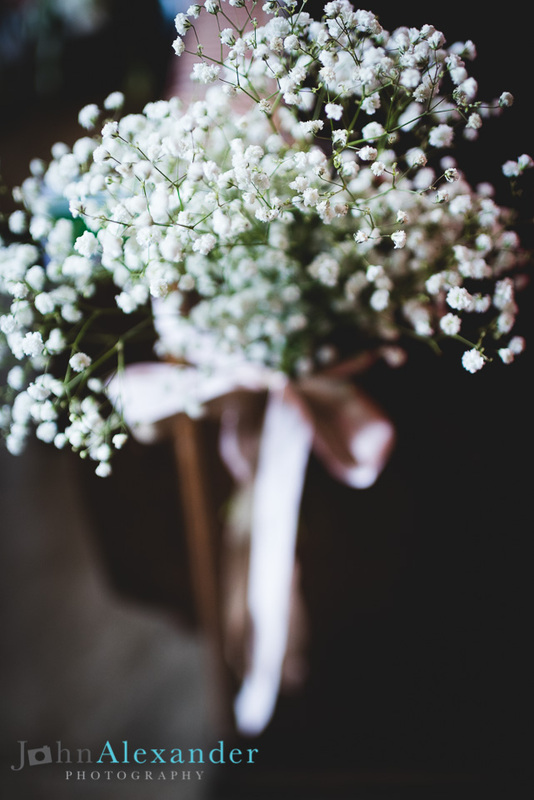 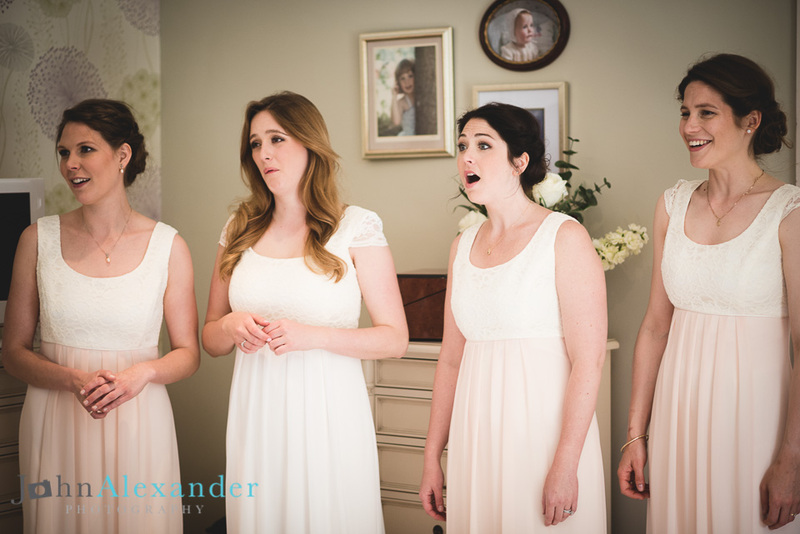 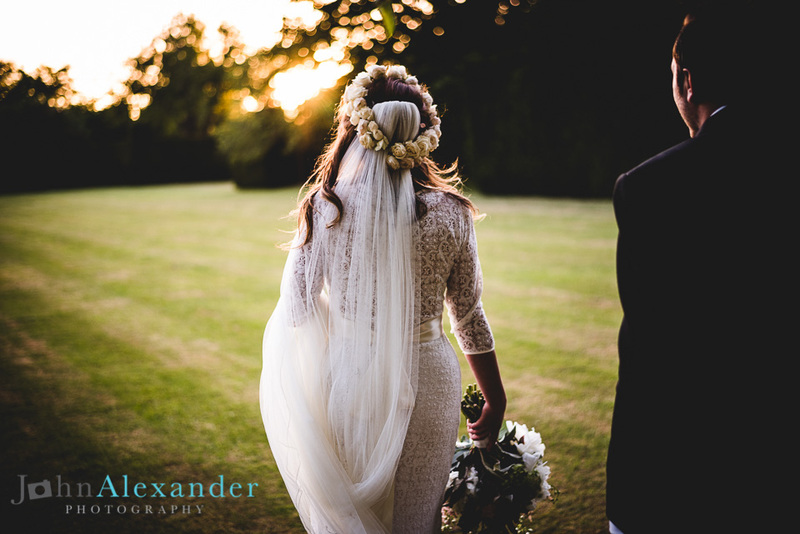 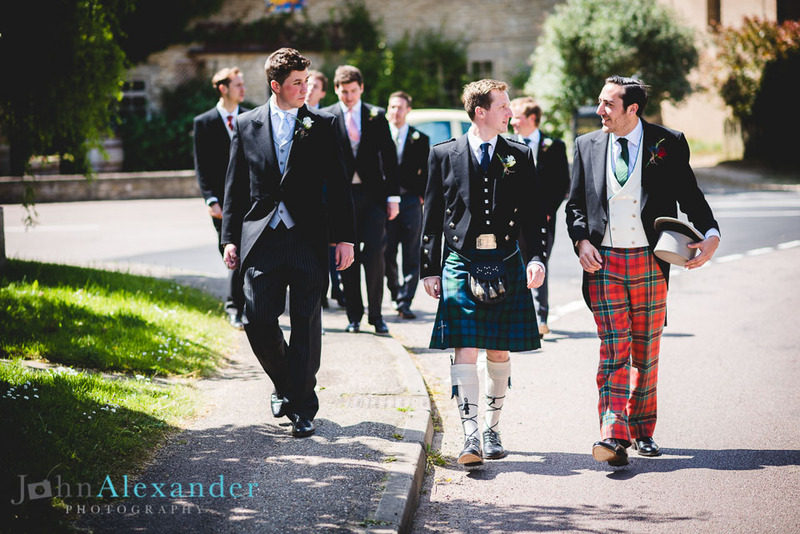 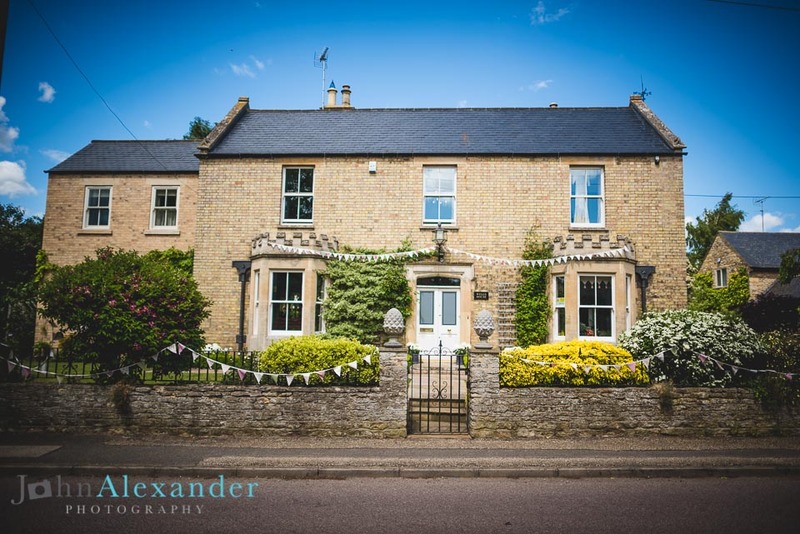 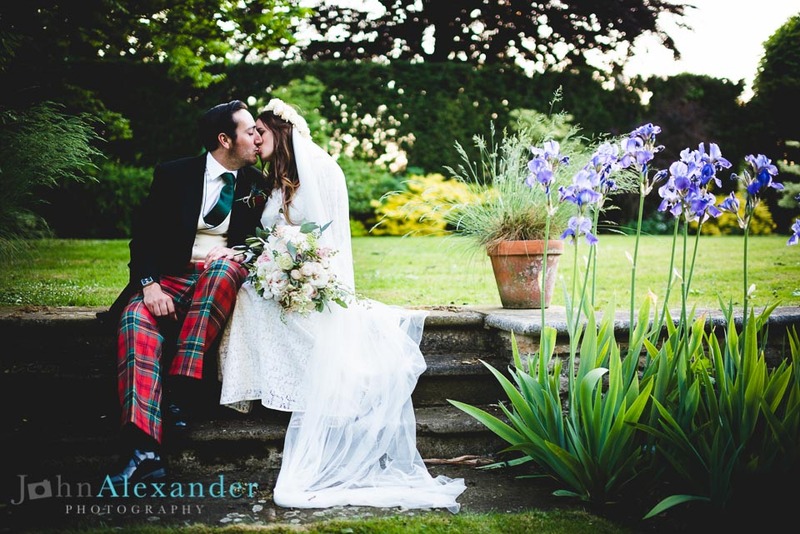 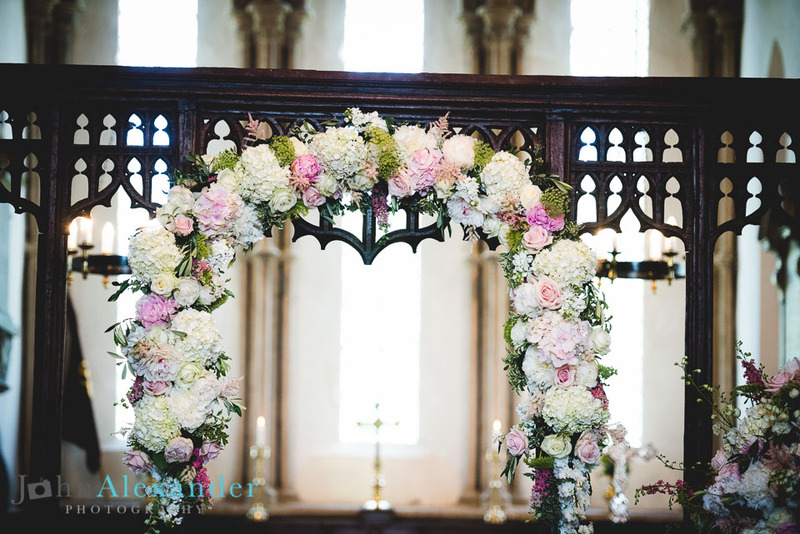 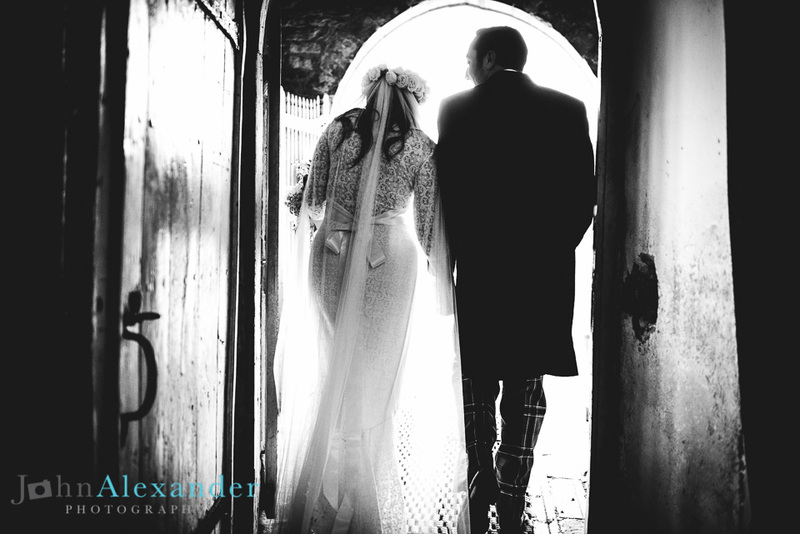 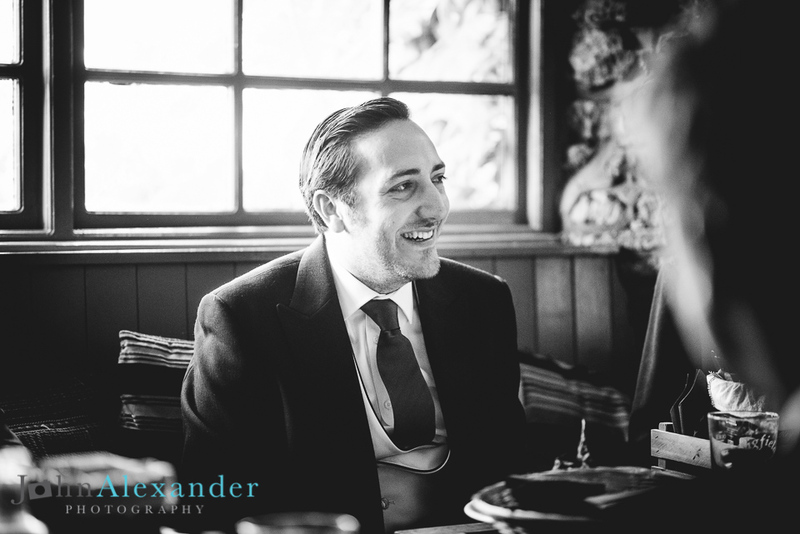 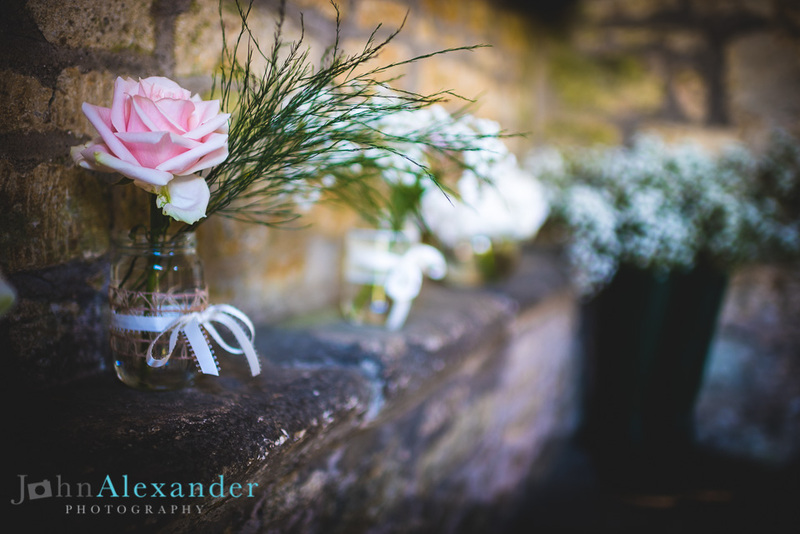 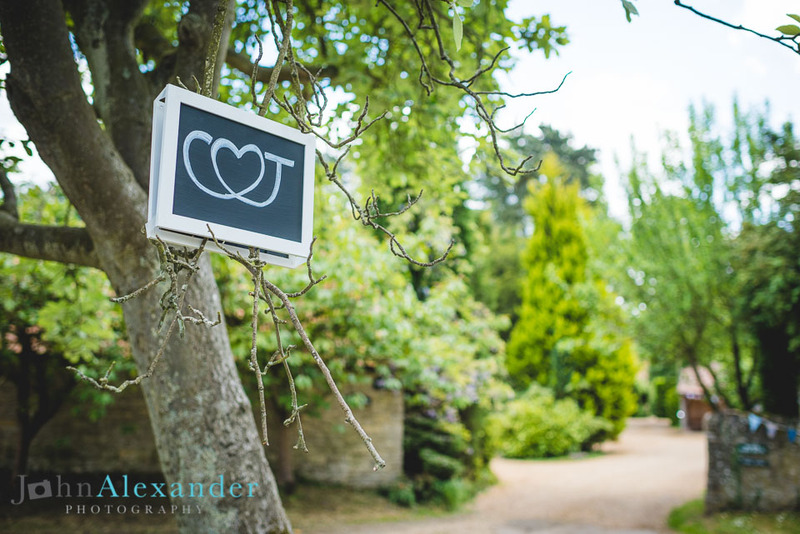 Hope you love these gorgeous images from John Alexander Photography !